Spell Magazine | Ain't nobody got time for that! The harsh reality is thinning edges caused by poor styling can take months to recover from. But dreams of a fuller hairline do not need to fall flat. TOPPIK Hair Building Fibers, £6.95, is a speedy solution that gives results in the blink of an eye. Made from natural keratin, these fibers have a strong magnetism to the hair shaft and cleverly disguise patchy areas that can make the hairline look thin and sparse. The application is easy too: simply spray close to the scalp using the Hairline Optimizer Comb and you’re ready to roll - come rain or shine. If last minute work meetings or dates with bae require a polished appearance from head-to-toe (emphasis on toes), then you need clever beauty tricks like SENSATIONAIL’s Peel-Off Polish, £8. It glides onto buffed nails in one stroke, dries in minutes and doesn’t damage the nails. But best of all, it doesn’t require nail polish remover: simply peel it off from the cuticle whenever you’re ready for a change of colour. Spending hours rooted to a chair while your stylist - usually a friend or family member - labours over your hair is a vision all too familiar. 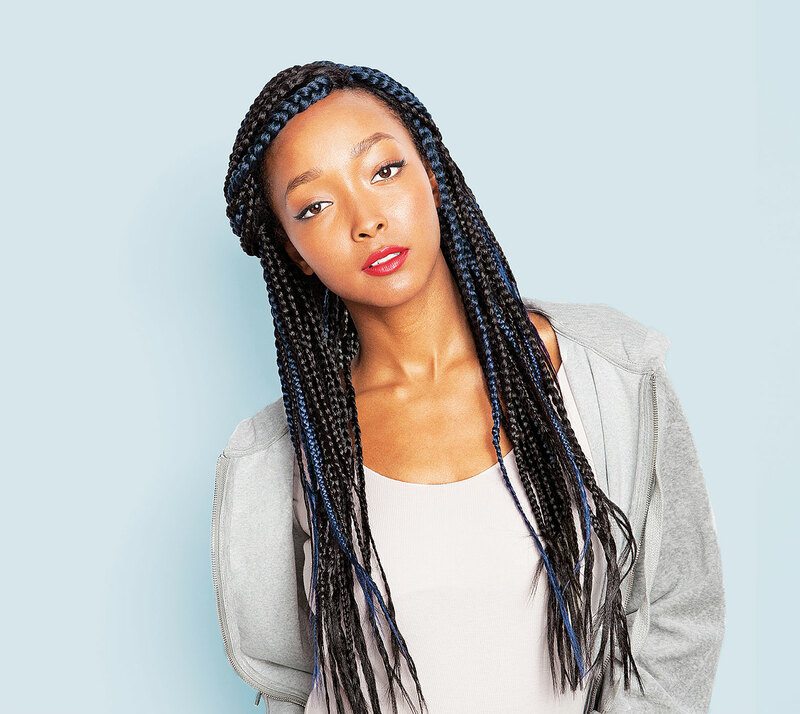 But with URBAN PRESTRETCHED Go!, £3.25, you can save precious time and still wear your favourite protective style. The premium syn fibre hair has been masterfully pre-pulled to lessen tangles and make the all-round process of braiding easier and less time consuming, giving a whole new meaning to bulk hair! The glamorous effect of false lashes can’t be denied. But if you don’t possess the dexterity to use glued strips or have time to have individual lashes applied in the salon, you may think they’re not for you. 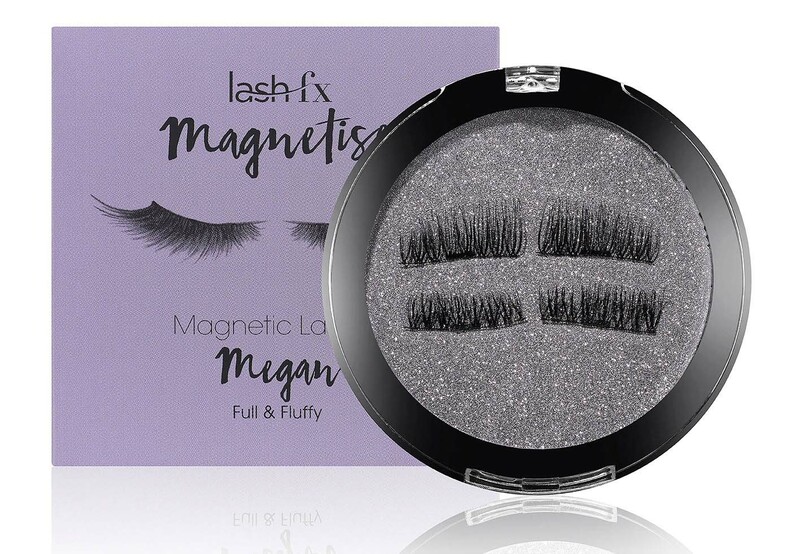 Step forward easy-to-use LASH FX Magnetic Lashes, £18.95, which boast discreet magnetised strips that fix onto the top and lower lashes to create lush results in seconds. Whether you’ve got a dodgy haircut to grow out or want to smash hair length goals, the FAST cleansing duo will get you well underway. If you’re sceptical about growth-boosting formulas, clinical trials report of hair growing 99 per cent faster when using the products compared to its usual rate. The unique blend of vitamins and amino acids stimulates the scalp to nourish the follicles from the root, promoting strong, healthy growth. And at £29.99, it’s cheaper than extensions too. Volume is synonymous with beautiful looking hair. 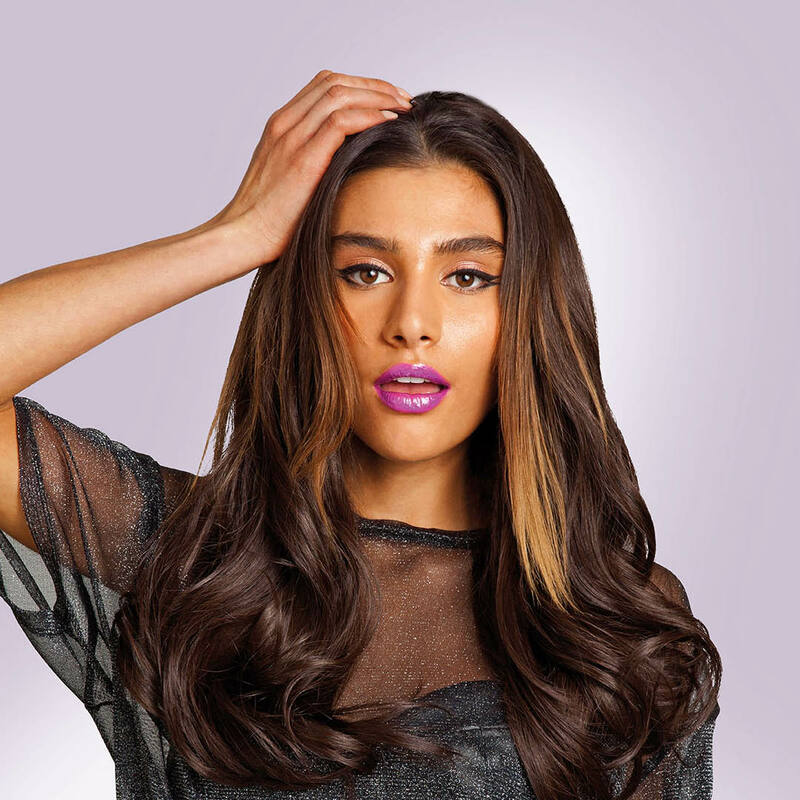 So rather than stressing out your own locks with backcombing, copious hairspray and high heat, you can join the bountiful hair club with the CLIP-IN GLAM 1 Weft, £11.99. This layered weft is perfect for adding instant length and volume with minimal hassle. Available in a range of flattering hues, each 20 inch style can be used with heat tools to create a plethora of looks.